…the Autumnal equinox occurs the moment the Sun crosses the celestial equator – the imaginary line in the sky above Earth’s Equator – from north to south. This happens either on September 22, 23, or 24 every year. When this happens, both the Northern and Southern hemispheres will experience an equal amount of daylight, hence the word “equinox,” Latin for Equal Night. For those south of the equator, it’s the beginning of spring. For many, Autumn marks a kind of sadness as longer nights set in. For myself, I love this time of year. After so many hectic summers working as a full-time Aquatics Director, trying not to lose my mind after working 30 days straight, being on emergency stand-by or dealing with 150 lifeguards and their drama, fall was a welcome respite at work. It meant I could be in my office and get administrative work done as I looked forward to some vacation time for Thanksgiving and Christmas. Now that I teach in Fall and Spring semesters, my Autumns are ironically busy, but in a different way. I don’t have to deal with the threat of drownings or other emergencies (unless you call a student’s desperate plea for an extension on their term paper an emergency). Plus I am inspired every day that I am on campus watching the leaves change from shades of green to a brilliant variety of colors. This is one of my glorious views when the ginkgo trees hit their peak! But just down the trail were some deciduous trees providing the preview of Fall shown in this image. The signs of Autumn SLOWwwwly morph our warm September days into those longed-for crisp Fall days. The traditional Autumn colors normally peak here in mid-November, around Veterans Day. Whenever we travel to San Diego for Christmas holidays, Autumn still shows her lovely self in many of the Liquid Amber trees that are still draped in Fall splendor. California is slow to get into Autumn but we get a long dose of it over several months, depending where you live. Which just makes it that more special to me as I fill up my Dropbox with yet another set of images of Autumn. For now I will continue to love Indian Summer and embrace the sunny yellows. For those in the Southern hemisphere, tell me what you like about your autumn! Festival of Leaves is back! 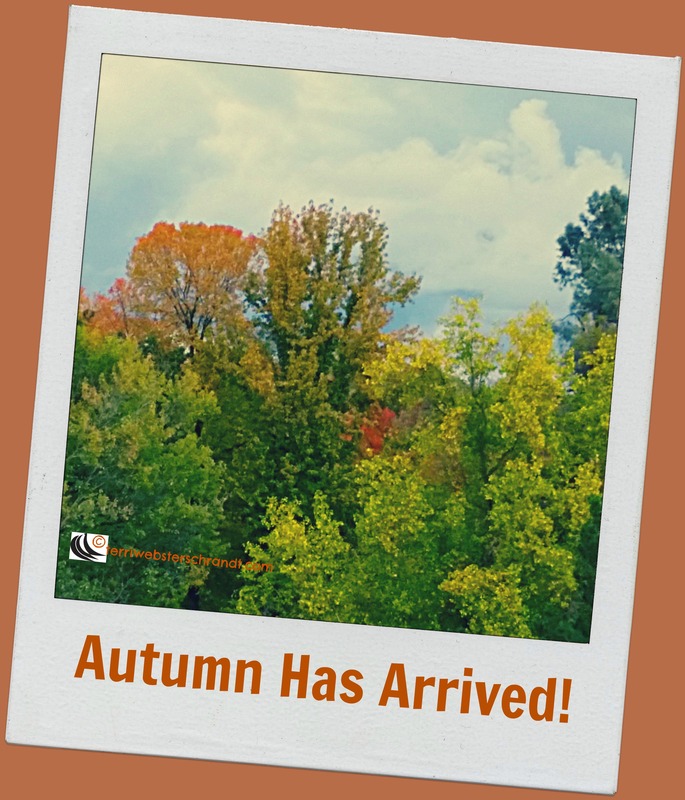 If your inner geek still needs more of a scientific explanation of the autumnal equinox, check out this article 8 Things to Know About Autumn. Show us your favorite photos, poems, music, or stories of Autumn from your perspective for Sunday Stills! Link up or pingback your post to this post! Thank you! 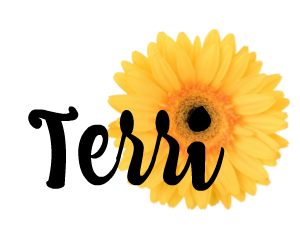 I wanted to thank you also for the reblog, but I couldn’t find it on your page. When I clicked the reblog button , a window appeared to add comment. I added it and submitted but I don’t know why it did not appear on my site. 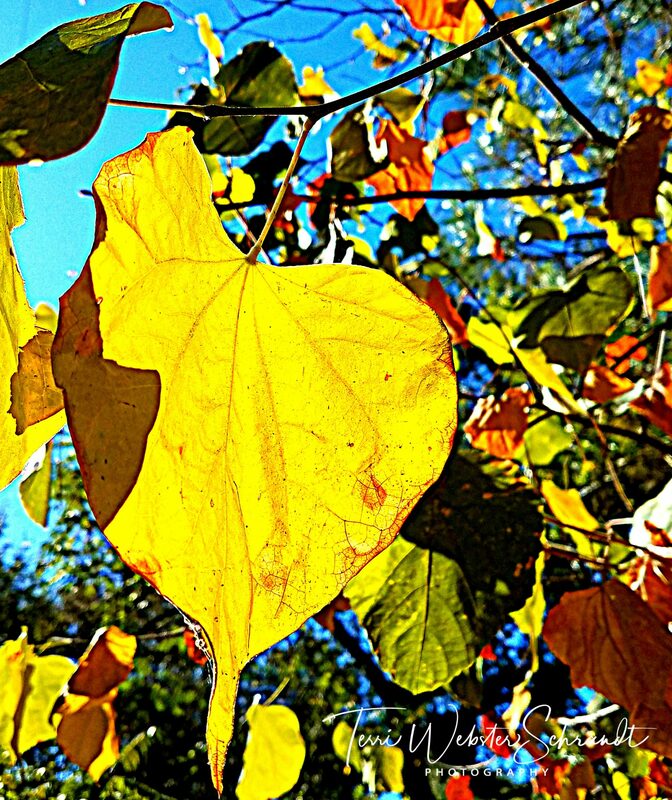 This post ha beautiful images of autumn, especially autumn leaves in all their glory. I love fall, fall colors, and cooler weather. this year I have not experienced it yet, thoroughly enjoyed your beautiful photos. I’ll see if I can find some suitable photos from a previous year to share 🙂 I hope you’re having a wonderful week. Other than those two of mine, which were a stretch for a hot start to our Fall, the rest were from last year as well. Look forward to seeing yours, Maria! Thanks, Aixa! 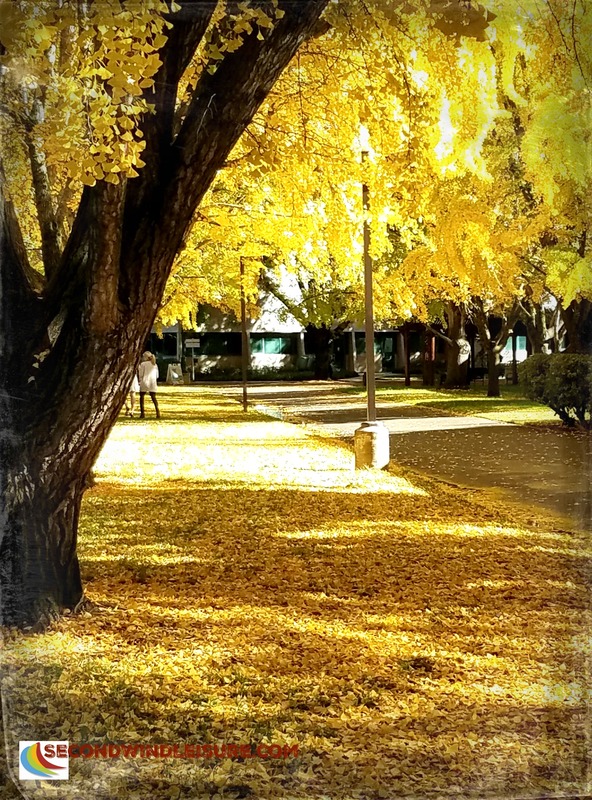 Those ginkgoes all over the university campus and make for an amazing sight! Ah Terri, the autumn colors are the one thing I miss living in the south. Doing a few days in upstateNY in mid-Oct. hoping to get a dose then! Beautiful golden scene you get to see every day!! I would bet you miss the colors! Enjoy your time In NY, should be beautiful then! Thanks, Deb, mine, too, and we seem to get a variety of weather to punctuate the days! I love fall colors. Unfortunately, it takes a little extra effort to find those autumn colors in the desert southwest. That’s true! But the southwest desert is a great place to go in winter! We’re already experiencing cool days and chilly nights, Terri. Autumn is the most wonderful time of the year for me. Not only are the autumnal colours wonderful, but so is the light during the late afternoon. The shadows in my lounge are longer, as are the shadows in the garden because the sun is lower in the sky. Soups have replaced salads, while apple pie and custard have replaced ice cream (not every day, I may add). Something about Autumn just brings about that creepiness, of course, there is Halloween and SamHain. Looking forward to your next book, Hugh! You got me at the first photo, Terri, and then the one of ginkgos – I’m completely taken by these trees. Your Northern California autumn is a more robust season than the at the southern end of the state. Thank you for sharing the wealth of your fall. Happy teaching year to you. Thanks, Shari! Hot this week then 70s next week! Fall in Nor Cal is always a mystery! I think it’s the colors that make me love this season so much!! Except in the stores…the stores seem to be full of dark pieces instead of what Mother Nature is showing us!! I agree, Jodie! the stores already have Christmas items in them, fall is over for them! Beautiful photos, Terri. I love autumn, too. We don’t have much color yet here in Maine, but last night the temps dipped into the 30’s, so I am expecting an explosion of color any minute! I love this season, too, but do feel sad waving goodbye to summer. Our peak foliage is in October and November tends to be rather drab until the first snowfall. Yes, once that freeze happens, the colors go wild! 30s, wow! 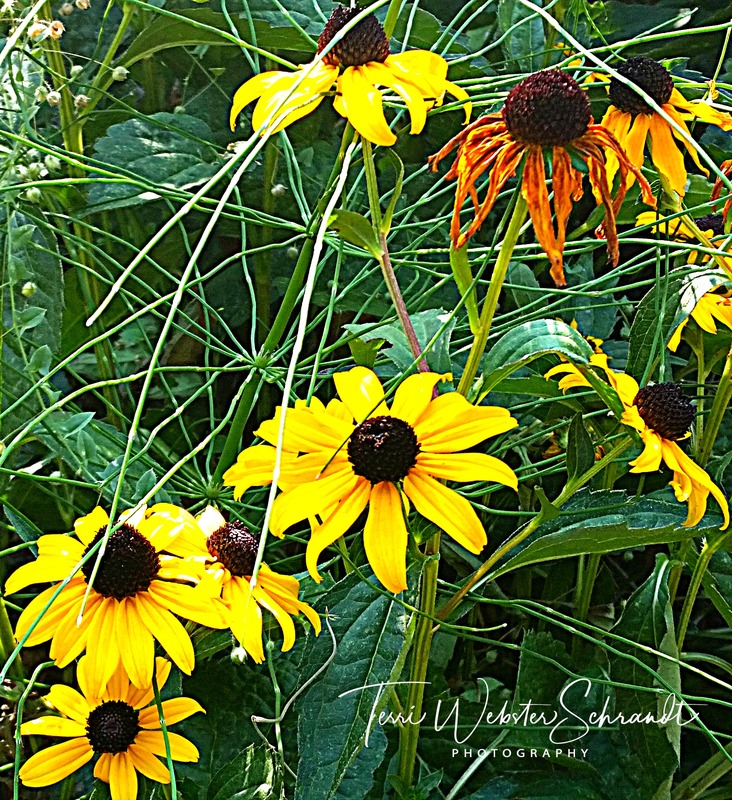 Sudden death of summer…I would LOVE to shoot you some 90 degree weather today and forcasted all week, Donna! And thank you, you are very kind! Thank you, Linda! I don’t mind the cold, just not the gray associated with it! Thanks, Sue! I have spelled “ginkgo” wrong, too, so I sorted that out! Spring has sprung for you, yes? I just put my blog Signs of Autumn. Ah, the inevitable signs of these times … I added my little contribution to the link-a-jig and here it is copied, just because. Awesome, Na’Ama, thanks for linking! Our autumn came on suddenly. It was 90 degrees on Thursday and overnight dropped to 49. Yesterday it was in the low sixties! I am looking forward to fall, it is always a beautiful time here. The maple trees in our neighborhood turn gorgeous shades of red and yellow and hopefully the mosquitoes will vanish! The ginkgo trees look spectacular. What a show! No dramatic colors here in Hawaii, but we do note the passage of time in other ways. Here’s my offering: https://grahamsisland.com/2018/09/23/return-of-the-pacific-golden-plover/. I had never seen such a display except here on campus! Students stop and snap pics all day long when the trees change!